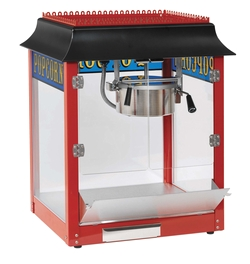 Popcorn is a definite crowd favorite at any party or event! 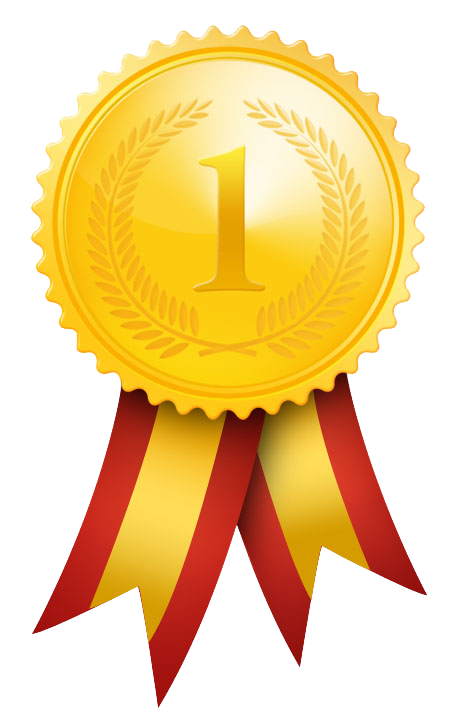 Whether you are planning a trade show, carnival or just a birthday party it is a great addition for all to enjoy. Rental is for machine only and does not include product. We do sell the product at an additional charge of .50 per serving but recommend you purchase elsewhere to serve a large number of guests. 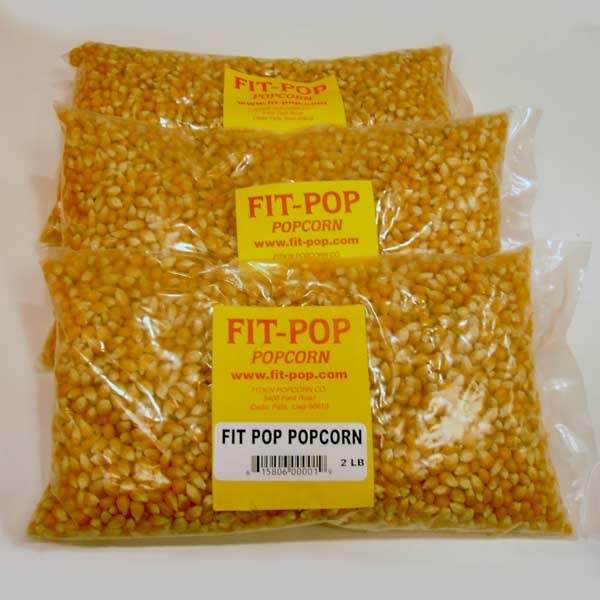 Need popcorn supplies We have you covered!